Discussion in 'Latest Chapter Discussion' started by ElefantVerd, Apr 15, 2019 at 1:13 PM. Not to be confused with Fairy Tail, this his the history of two students, a boy with gynophobia and a beauty, both from the same school and class, and the only other common point is that they play the same VRMMO, when both got stuck in a different world that is like the game they play. 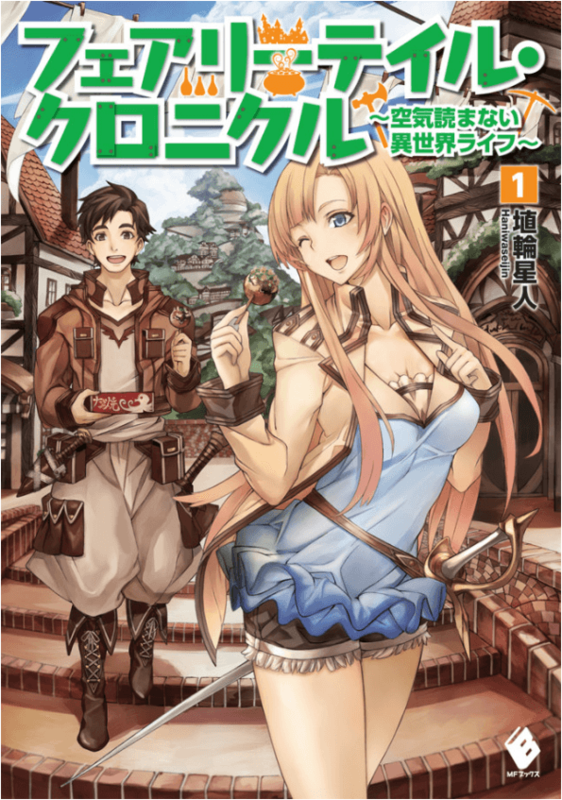 There's a manga (not translated yet, AFAIK), and only the first four chapters are available for free at Comic-Walker. Can you give me the link raw manga? I just check the Raw for this novel and Yeah the chapter is quite long, one chapter mostly 3 or 4 times of normal chapter. If you read death mage the length of chapter is similiar. AmareeLis and ElefantVerd like this. Part 3 of Chapter 3 published. AmareeLis and Paps like this.